Clive Christian is giving all perfume aficionados the chance to experience some of its most iconic perfumes without the need of committing to a full-size bottle. For the first time ever, grand perfumes are available as single small size bottles. Available exclusively online. A luxurious velvet pouch holds a precious 10ml perfume bottle which is a convenient size for discovering the perfume, to keep in the handbag or gym bag, to pack when travelling and is also perfect for gifting. An elegant Fresh Floral and a sparkling Woody Citrus. 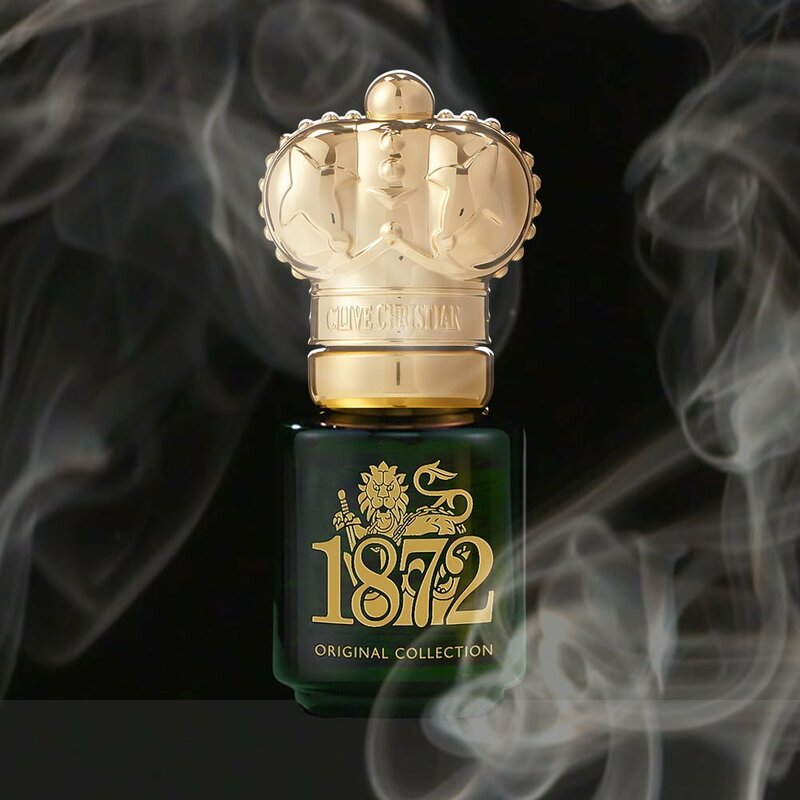 These perfumes pay tribute to the year The Crown Perfumery Company was founded, bringing a rich and complex past together and translating them into the present. The feminine perfume combines fresh citrus notes with an intense floral heart of Rose de Mai whilst the masculine perfume invigorates with a woody herbal heart of Clary Sage and smooth Sandalwood infused with Citrus. The finest Floral Oriental and Oriental Woody combine precious ingredients to create No1 feminine and masculine. 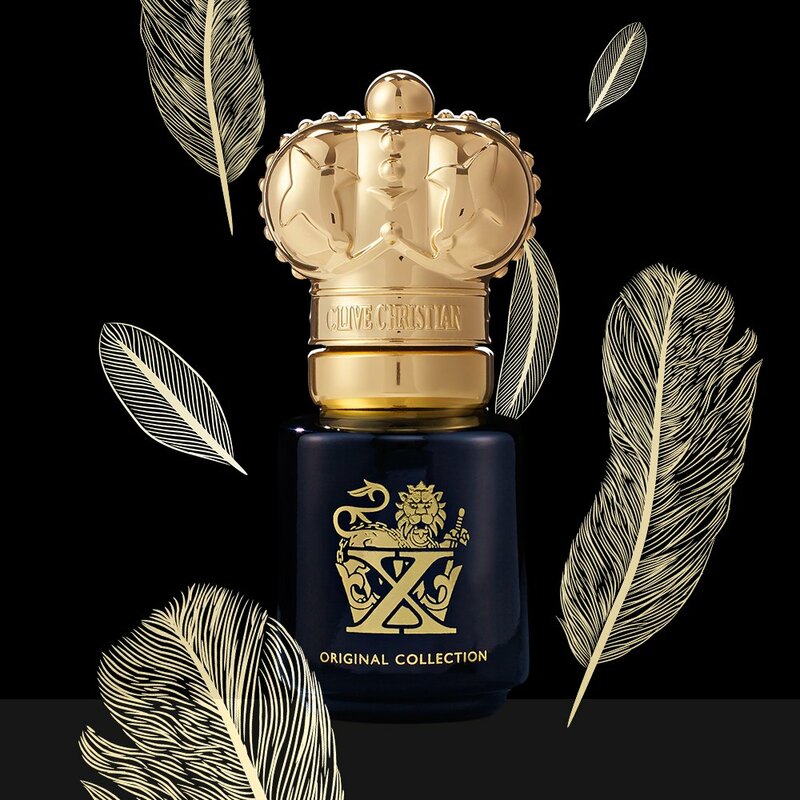 The jewel in the crown of the Original Collection perfumes perfectly embody the essence of creativity, craftmanship and provenance. 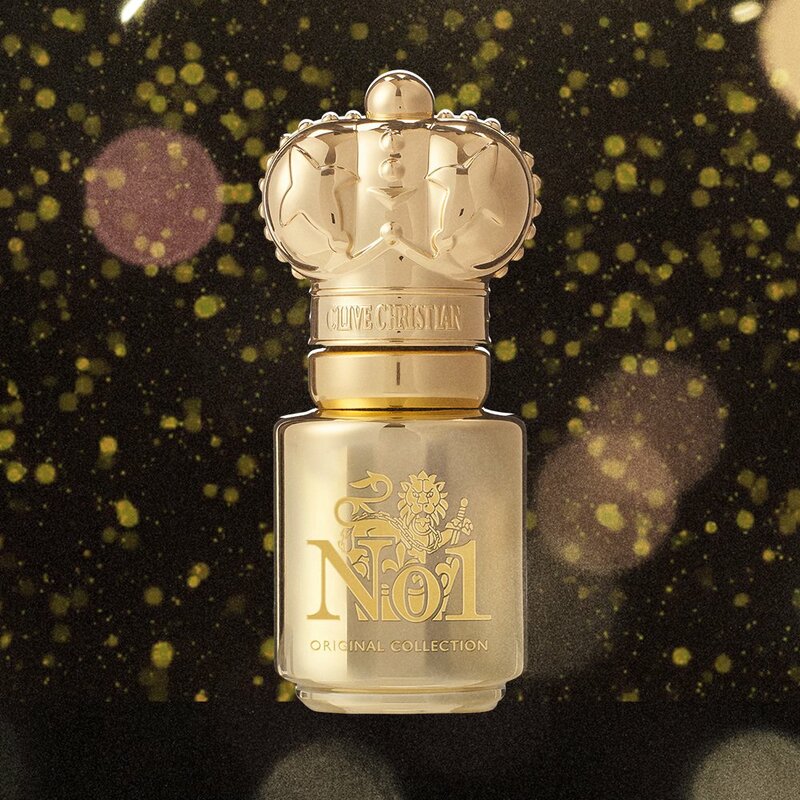 Intense top notes and exotic florals are rendered timeless in the feminine perfume, whilst a masterful blend of oriental spices and woods signify the sublime masculine perfume. Choose between an alluring Floral Chypre or a Woody Oriental. These utterly captivating scents marks the very heart of what a true perfume should be. Seductive notes from Egyptian Jasmine and Cashmere Musk in the feminine perfume and spicy Cardamom accents and captivating Orris blended perfectly to create the masculine perfume. As simple as a kiss, X is the essence of a perfume in its truest form. Other grand perfumes that are available in small sizes are: C Green Floral, C Woody Leather, L Floral, L Woody Oriental, I Woody Floral, I Amber Oriental, V Amber Fougere, V Fruity Floral, E Green Fougere, E Gourmande Oriental, Rock Rose and Magnolia. Here you’ll be able to find other grand perfumes that are available in small sizes.